Corey Crane served in the United States Marine Corps for five years and continued his service to his country as a Special Agent with the U.S. Government for nine years. During his tenure with the government, he successfully conducted investigation on passport/visa fraud, terrorism, and white collar crimes. He also provided protection for various executive level cabinet members. In addition to his investigative experience, Corey served as an intelligence analyst at the Nationals Ground Intelligence Center, U.S. Army. 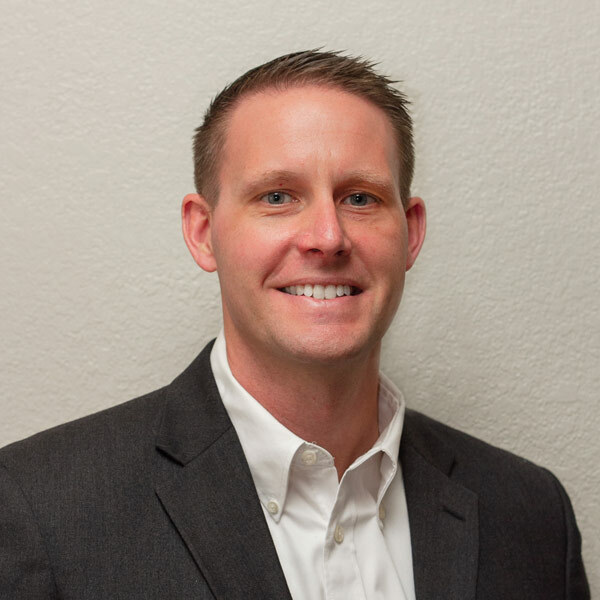 Corey started American Tracers in May of 2015 to provide assistance and solutions to real estate professionals, businesses, attorneys and individuals nationwide. He holds a Bachelor of Science Degree in Public Relations from Liberty University. American Tracers is based out of Lubbock, TX with clients nationwide. No Search Result = No Deductions. Everything organized in one simple dashboard.